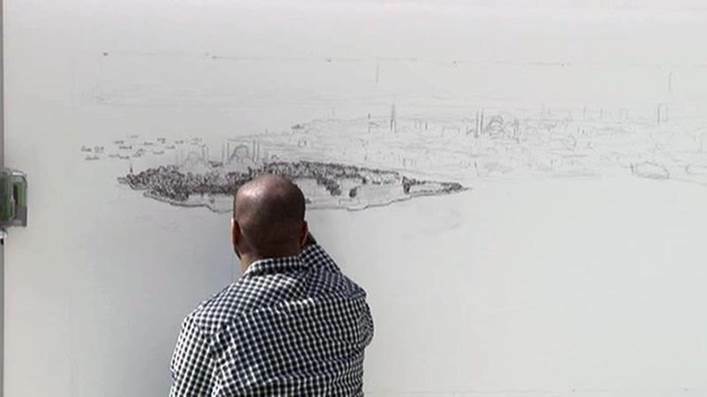 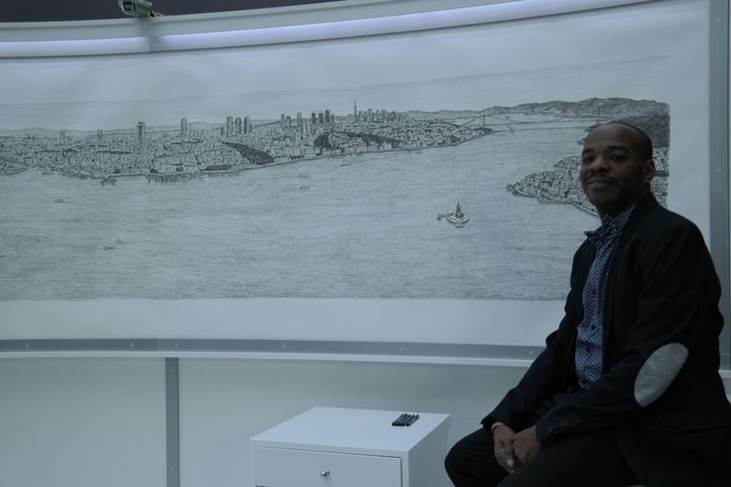 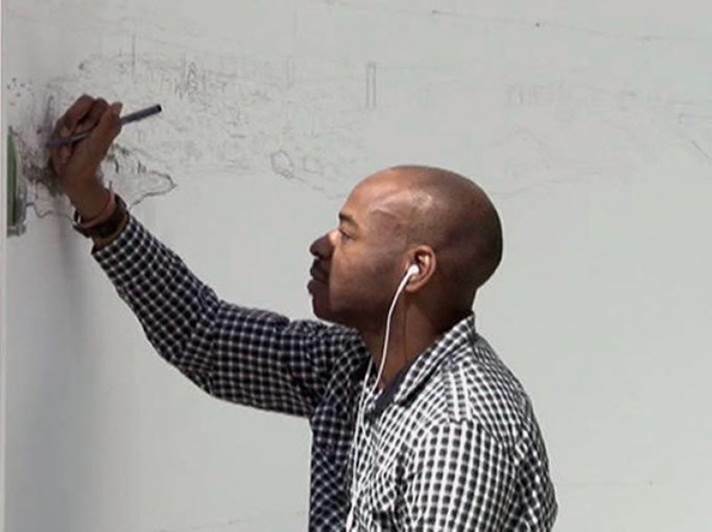 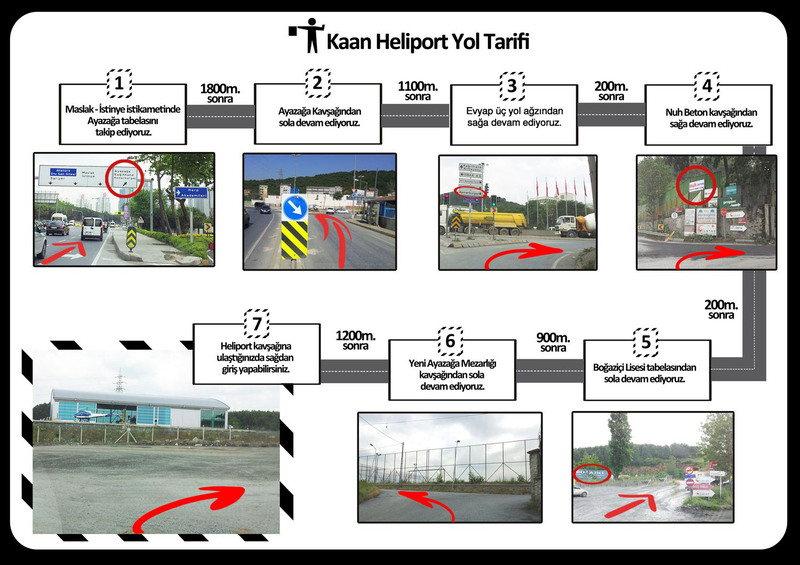 THE GENIUS MEMORY STEPHAN WILTSHIRE ALSO PREFFERED "HELISIGHTSEEING ISTANBUL." 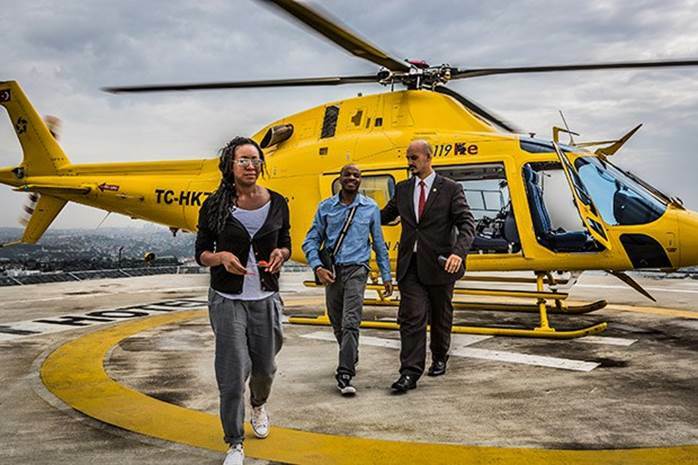 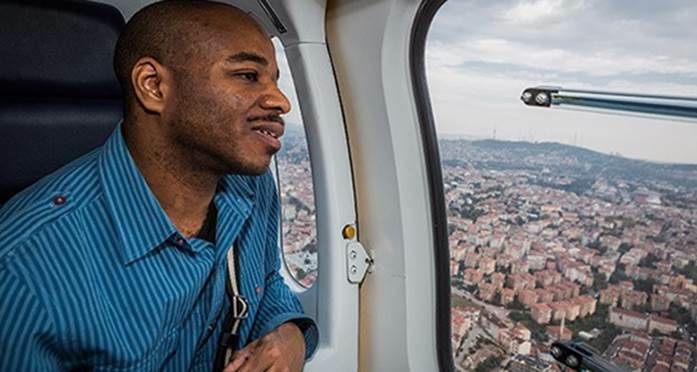 «Back After a 45-minute helicopter tour on the skies of Istanbul with our helicopter, Westland AW 119 Ke, Stephen Wiltshire started to draw Istanbul. 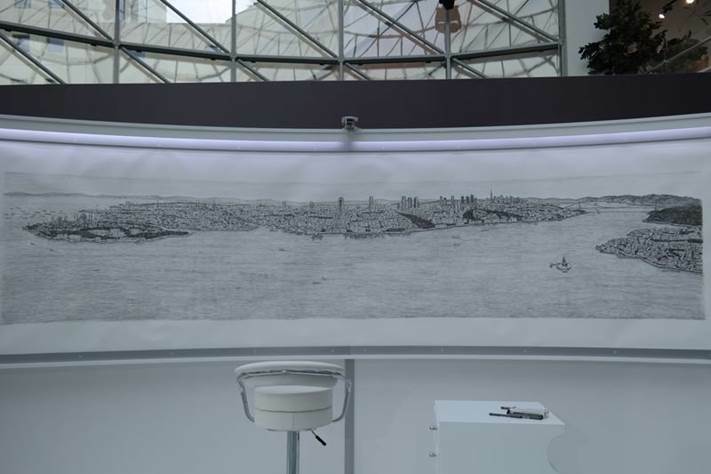 After five days of working, he completed his drawing on a huge canvas at the Palladium shopping mall.